Bringing together scholars from all over the world, this volume draws upon multi-disciplinary theoretical perspectives, extensive fieldwork and activists' experience, and explores the ways in which reconciliation connects with issues like civil society, gender, religion, tradition, culture, education, history, displacement and performance. It covers different areas of Indonesia, from Aceh in the West to the Moluccas in the East, and deals with a broad variety of conflicts and violence, such as communal violence, terrorist attacks, secessionist conflicts, localized small-scale conflicts, and the mass violence of 1965-66. 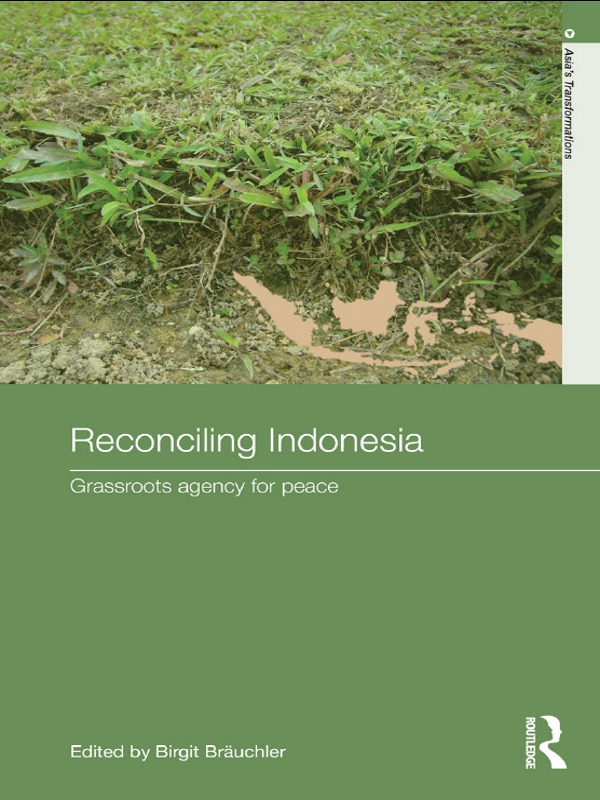 Reconciling Indonesia offers new understandings of grassroots or bottom-up reconciliation approaches and thus goes beyond prevalent political and legal approaches to reconciliation.